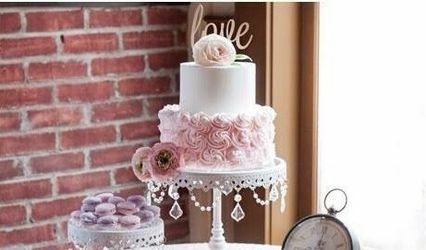 My first cake was made when a home baker quoted me $150 for a Doll Cake (Cinderella doll stuck in a cake decorated as a dress. I thought that was insane. I made her cake and I LOVED it. Made some more for friends and SCD was born! 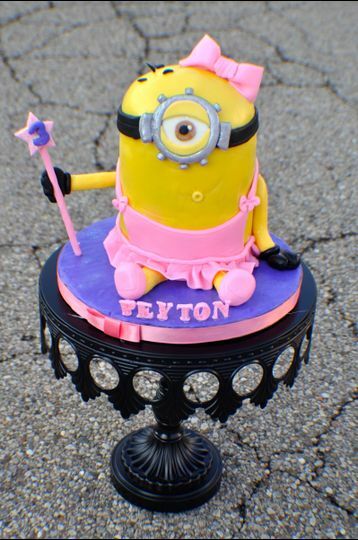 I want to make custom cakes but at a reasonable price so they are accessible to everyone! 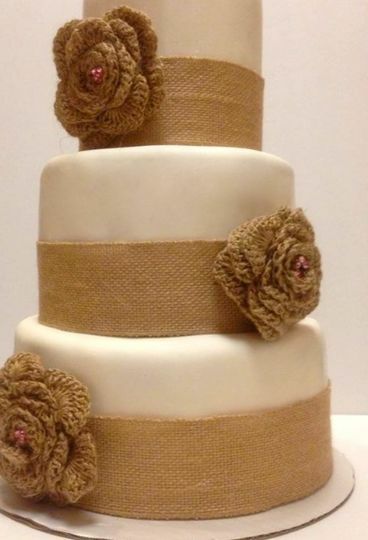 I found Sandy Cake Design on a local Facebook community page. The first cake she made for me was a 21st birthday cake which was amazing. 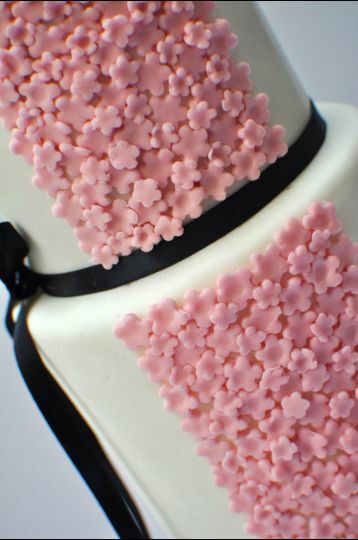 It was so amazing I didn't even shop around for my wedding cake, I knew I wanted one from her! She made us a two tier cake, the top was wedding cake and the bottom was red velvet. 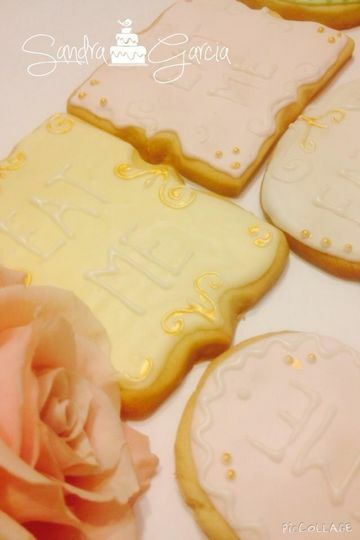 When my husband and I had our first piece at our wedding, we both said at the same time "this is delicious". 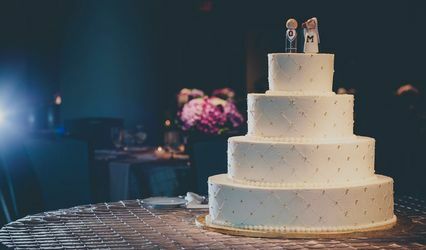 This really surprised me because my husband generally dislikes all cake. 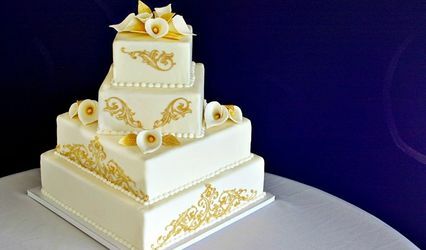 After giving our guests pieces we didn't have any left, we knew we wanted some to have on our one year anniversary so we contacted Sandy to make us another smaller cake to freeze. 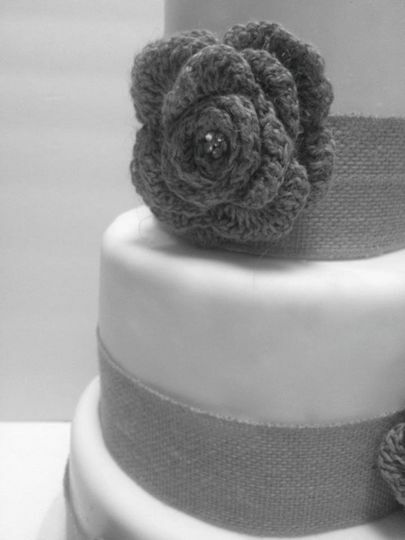 She made us a very cute small version of our wedding cake, which I can not wait to thaw. 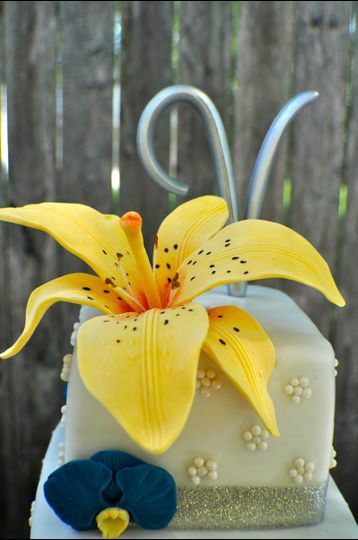 I made many changes to my cake several times from color, to size, to flavor. With every one of these changes I requested, Sandy was so pleasant to work with. 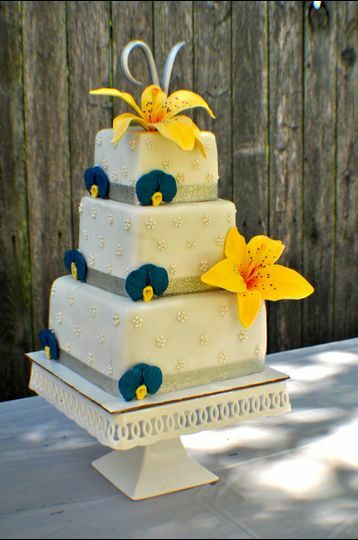 She was flexible with delivery time, the cake was delivered and set up so beautifully. 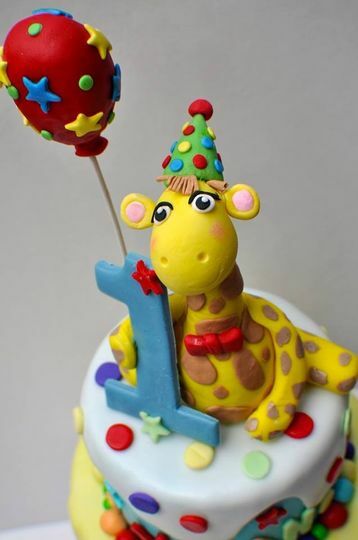 The cake with delivery was very reasonably priced, I would not go to anyone else for any occasion cake! 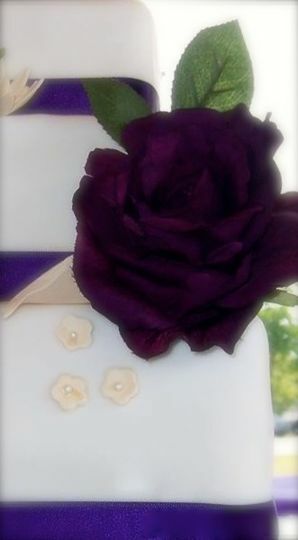 My wedding cake was perfect!! It was exactly what I asked for and tasted even better then it looked.